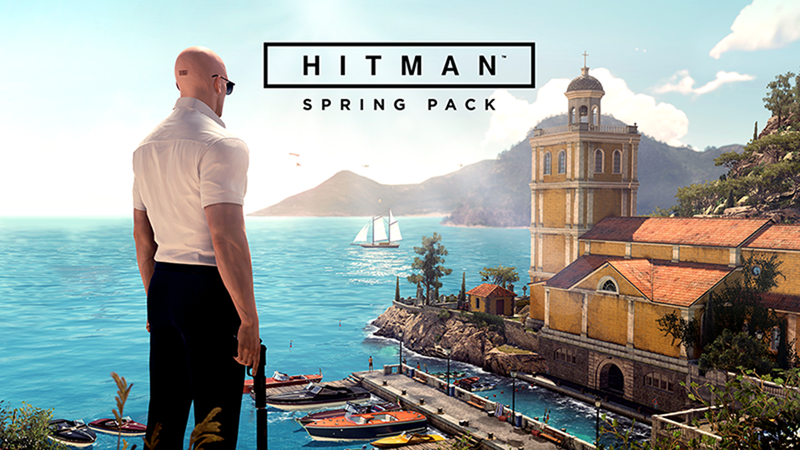 The HITMAN Spring Pack is a completely FREE download and includes the entire Sapienza location (Episode 2). It's yours to keep permanently and all of your progress will carry through to the full game when you buy the Game of the Year Edition - just make sure to download it before April 3rd! Page created in 21.134 seconds with 22 queries.